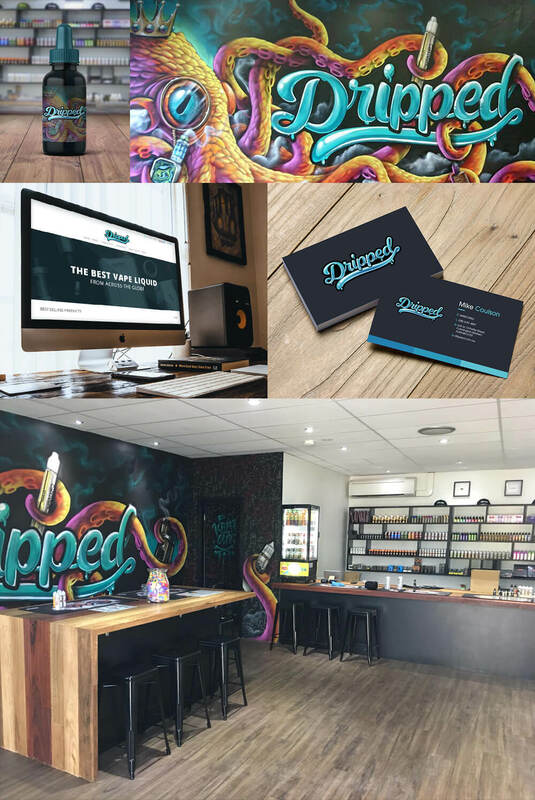 Dripped is a retail establishment for a large variety of Vape products based in Australia. The client, Mike, reached out to me through a social media forum and commissioned a logo design for his business. The Vape industry is becoming saturated day by day and it’s important to be highly noticeable and recognized. 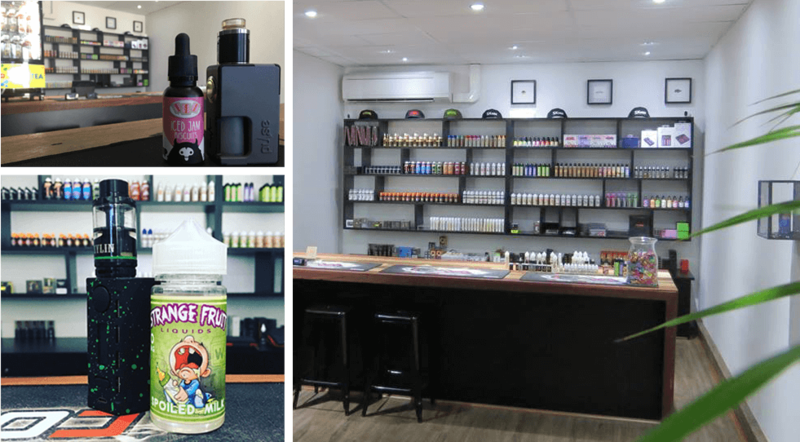 The main challenge is for his logo design to separate his business from other Vape shops and stand out, but not too much out of the box that it becomes indistinguishable from the Vape community. The client wanted to have a “Gummy” feel to his logo and gave me a reference of a similar design he was looking for. The client was very direct with the style that he likes and once he selected the sketch I was able to complete the color and effects immediately. 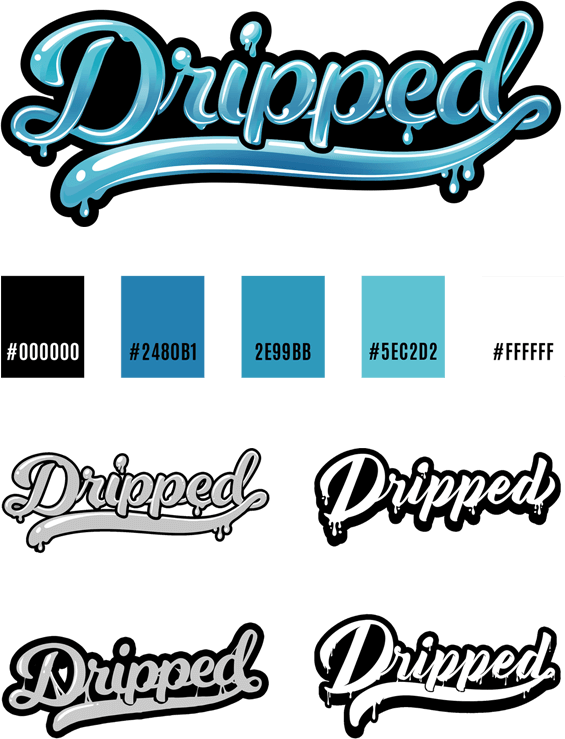 Here are the colors I used for the design, it includes the dark / light midtone, white and black. The shop was opened the same day his website was launched and both were successful. If you need help with your branding you can get a FREE quote, just click the button bellow.